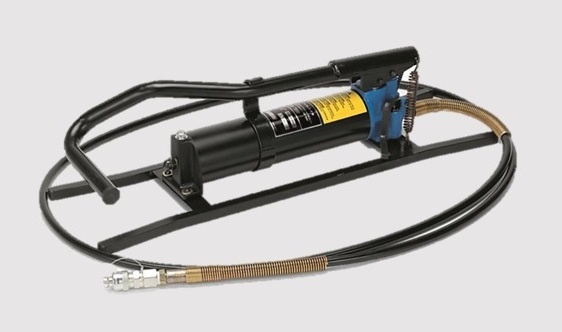 New foot operated double speed pump. Developing a maximum pressure of 700 bar. 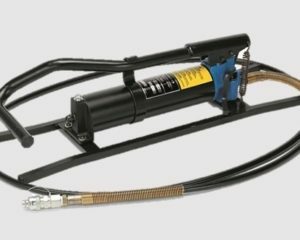 The pump is supplied with 3mtr long high pressure flexible hose complete with female self lock quick coupler. A solid stand gives the pump stability during operation.